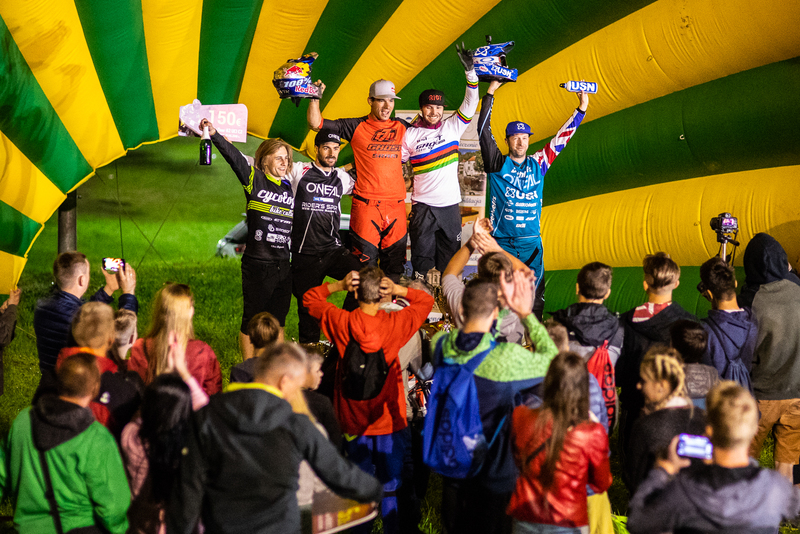 Round 2 of the 2018 4X ProTour was held in a town called Szczawno Zdroj (pronounced Sch-av-no Stroy) in Poland. 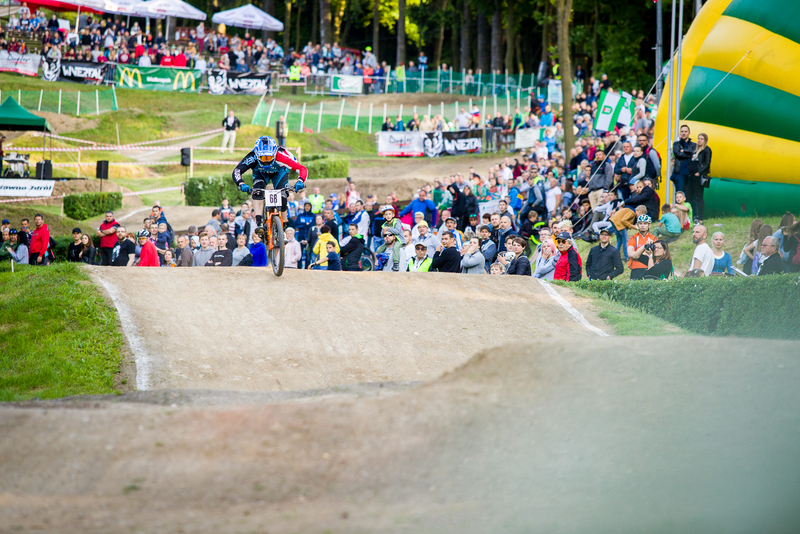 The track in Szczawno Zdroj is in south west Poland is widely regarded as one of the finest 4X tracks in the world. In the heart of the city, it is the pride of the town, lined by hedgerows and trees. 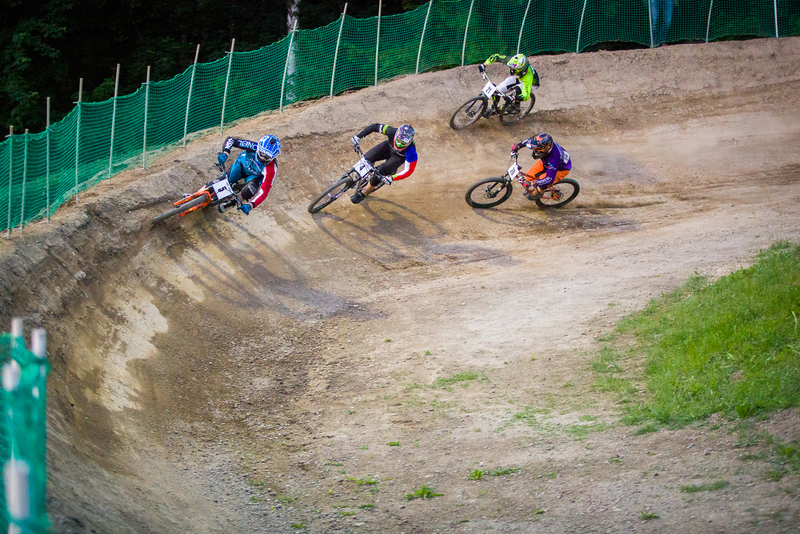 At around 40 seconds long, there is a mix of high and low speed, technical and huge jumps. 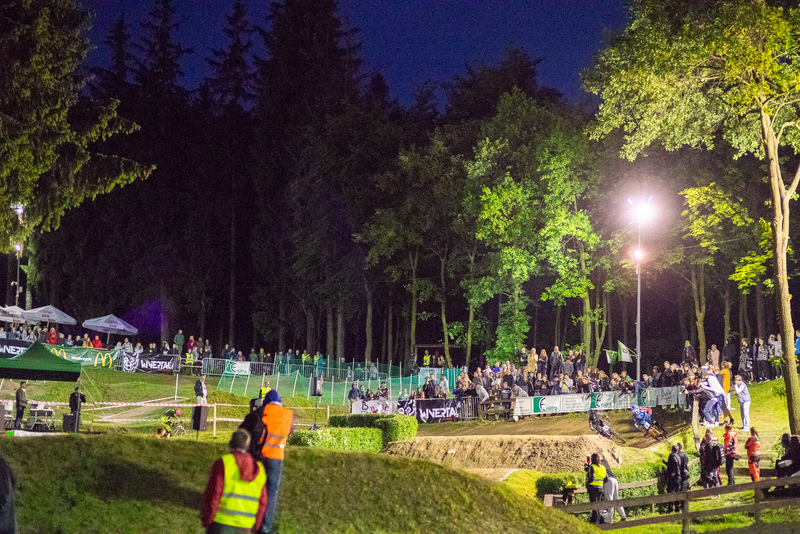 There is something to suit all the riders and the racing is always amazing. Scott arrived on Wednesday as the team stayed out in Europe after round 1 in Winterberg the previous week. The immaculately prepared track looked perfect. Scott did some light practice on Wednesday as the weather forecast predicted rain on Thursday. Immediately you could tell this was one of Scott’s favourite tracks. He was flowing well and jumping all the big doubles immediately. Saturday morning rolled around and the race day schedule began with practice. 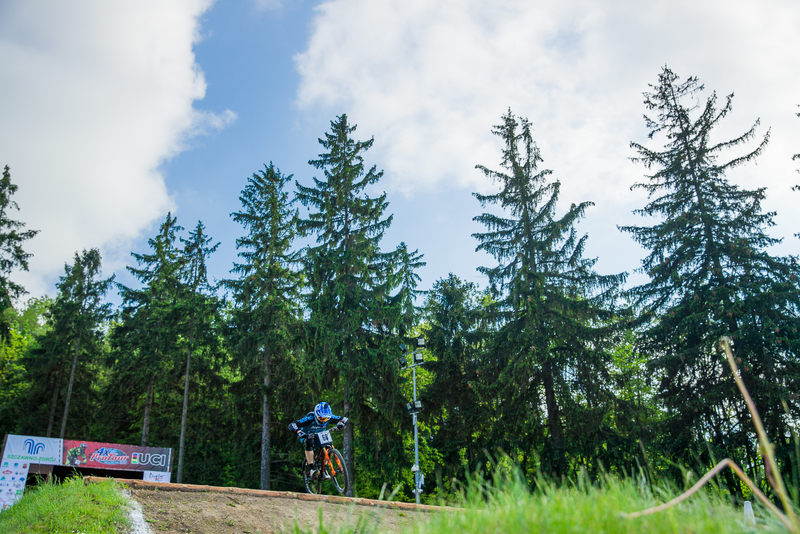 Knowing just how physical this track is, Scott worked to a plan and restricted his practice to just 40 minutes to save vital energy for the racing. After practice there was a small break for the riders meeting and then it was time for qualifying. The most exciting but nerve wrecking time in 4X. Riders get just one lap of qualifying. Any mistakes and it is time to head home. Scott was one of the last riders to qualify. His start was on point and he laid down a great run. Missing a gear change point he may have lost 0.1 or 0.2 seconds but aside from that it was a perfect run. Crossing the finish line it would place Scott 5th. On to the racing. Scott won his early rounds and looked comfortable out on the track. In the quarter final he again made a great start and won the race start to finish. In his semi final, Scott took gate 3, Tomas Slavik in 1, Mikulas Nevrka in 2 and Simon Waldburger in 4. and Scott made a great start and led the race on the first straight. Slavik got a good drive though into the first turn and took the lead back. Scott sat in 2nd all the way to the last corner and looked like he was on for a spot in the final but Nevrka got an amazing drive off the last turn and on the drag race Nevrka got the advantage. Annoyed at letting the final slip through his fingers, Scott headed back up the track to contest the small final and race for the final podium position. The gate dropped and Scott got away well. It was tight but he dived inside on the first turn and grabbed the lead. 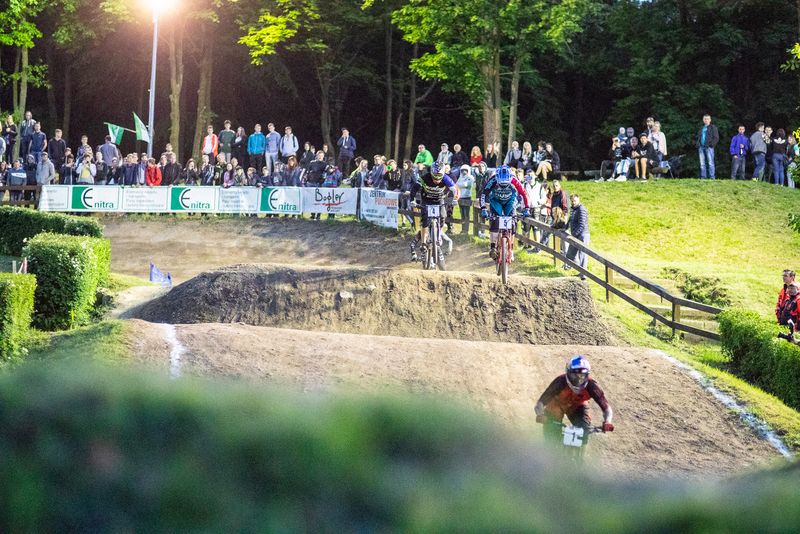 He pulled away through the mid section of the track before making a small mistake on the penultimate straight allowing Waldburger to close in on him. It was another drag race down the last straight but Scott powered to the win and 5th place for the evening. It was straight to the podium for the awards ceremony and then the long drive back home. 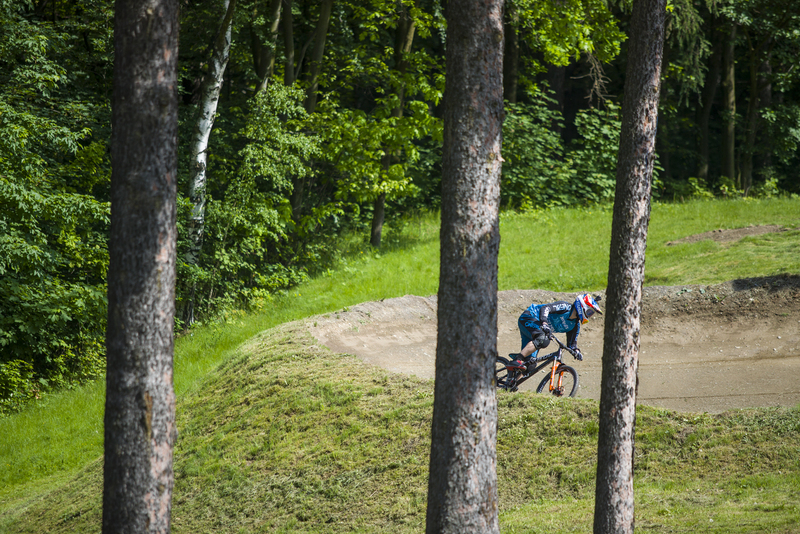 It is now just 2 weeks until Scott’s home race in Fort William. The team are focused and looking for a great result there. This entry was posted in 2018, Press Release, Scott Beaumont. Bookmark the permalink.